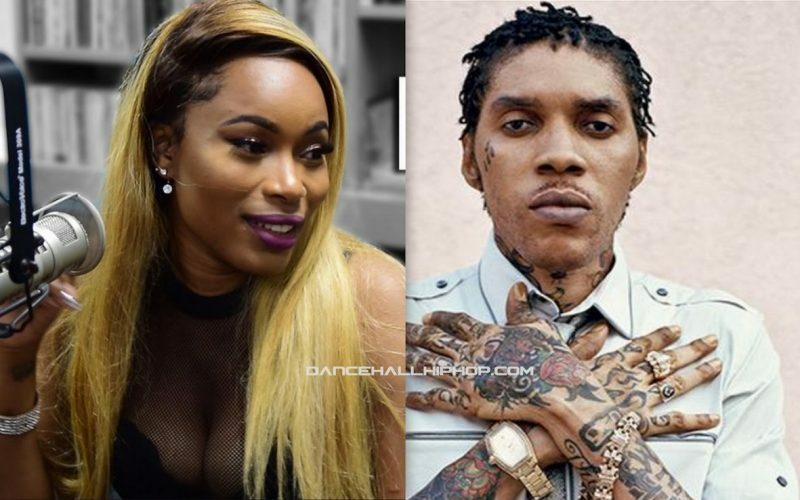 These days when a new female deejay or singer want to get more attention they turn to Vybz Kartel, as in the case of Shenseea. Singer Kim Kelly also scores a collaborative single with the Worl’Boss that she is getting a lot of attention for. The single “Alive” was released in March on the Rave Riddim, produced by Silverbirds Records. Speaking with the Nightly Fix, she revealed that her producer wanted to give her career a big push so he got a collaboration with Vybz Kartel. She also revealed that having Vybz Kartel on the single gave it a big push. Kartel also gave Shenseea a huge push last year when they collaborated on the smash hit single “Loodi.” The song turned her into a household name in dancehall on the local scene. Vybz Kartel is currently getting ready to make his case in the Jamaica Appeal Court. The deejay is hoping to have his murder conviction overturn. A music video for the single is currently being shot.